Much has been mentioned about the Standard Of Perfection or SOP in short. It is a booklet published by the ARBA containing very comprehensive descriptions how each of the 47 rabbit breeds that it recognizes suppose to be. Though sometimes it is fairly difficult to interpret and put a physical imagination to the wordy descriptions, it is no surprise that different judges have dissimilar ideas. Though I am far from being a judge, I am guilty of favoring certain physical traits in my idea or version of a perfect Holland Lop. 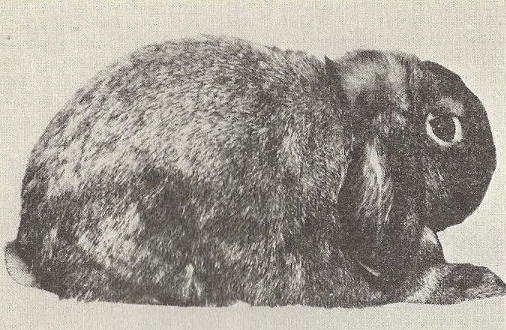 As of late, I have been a little more than confused than I have ever have been seeing and reading about what is desirable or undesirable in the Holland Lop. My attention is particularly on what “bone” is and how the “stumps” are desirable – I am indeed referring to the Holland Lop’s front feet. Nowadays, we are so in love with the little “4 studs LEGO bricks” as front legs of our Holland Lops. Having stumps for front legs do look good but if we are not careful, we may overlook the problem of low head mount. 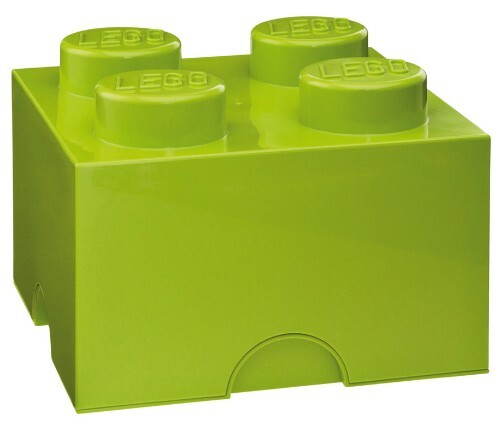 An example of a 4 studs LEGO brick. Just before I continue sharing my thoughts, I would like to talk a little more about the Standard Of Perfection and show you some pictures to support my observation. 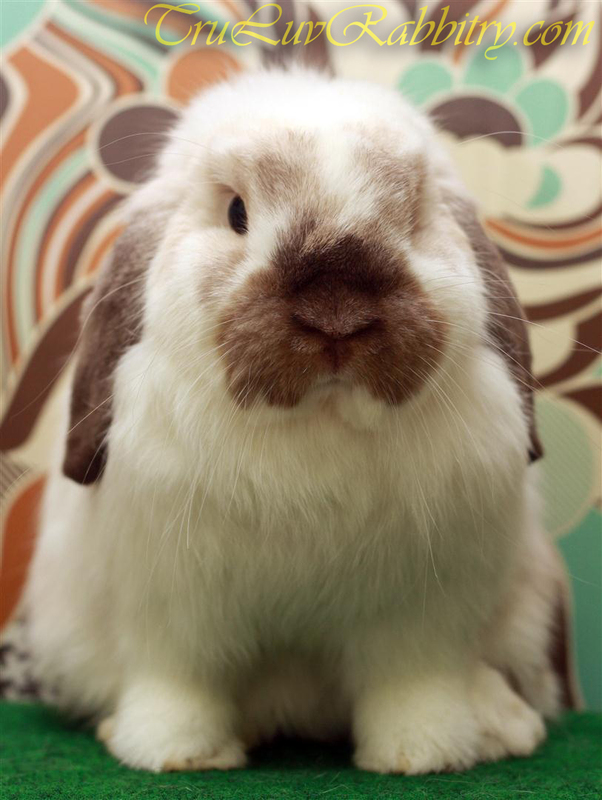 A few months ago, a friend of mine shared a photo of the 1981 to 1985 Holland Lop Standard of Perfection. It was a shocker to me looking at that picture and realizing how much change these animals have gone through. The changes were beyond massive! Let’s take a look at how Holland Lops used to look like in the 80s. A picture from the ARBA archive/vault. 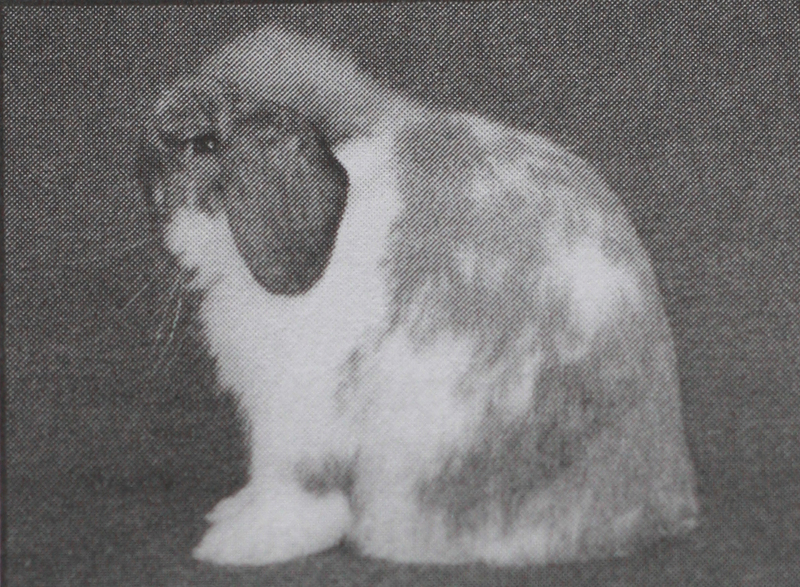 And as time goes by and with many improvements and upgrades done to the Standard of Perfection, a Holland Lop is now listed as one of the compact breeds. 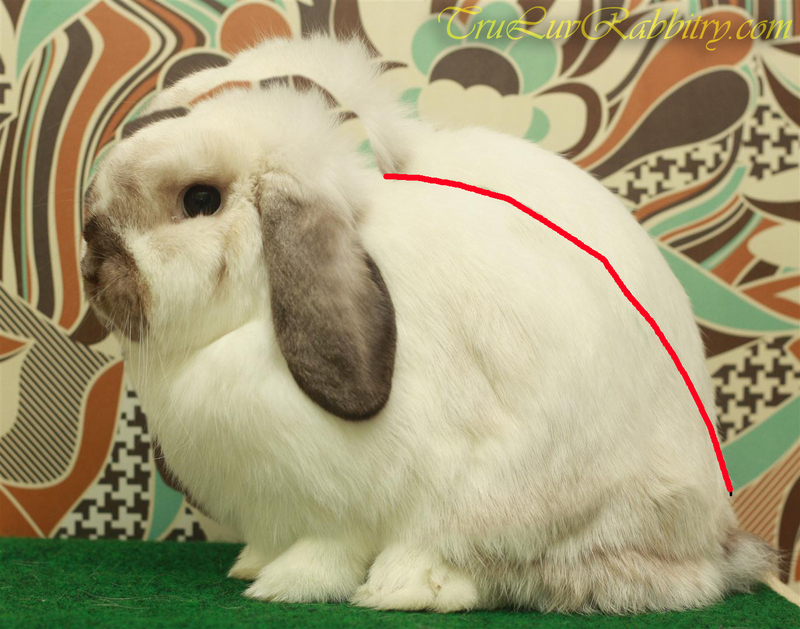 When posed, the front feet must be aligned with the eyes and when that happens, it is said that a Holland Lop “sits up” in an “upright” position. 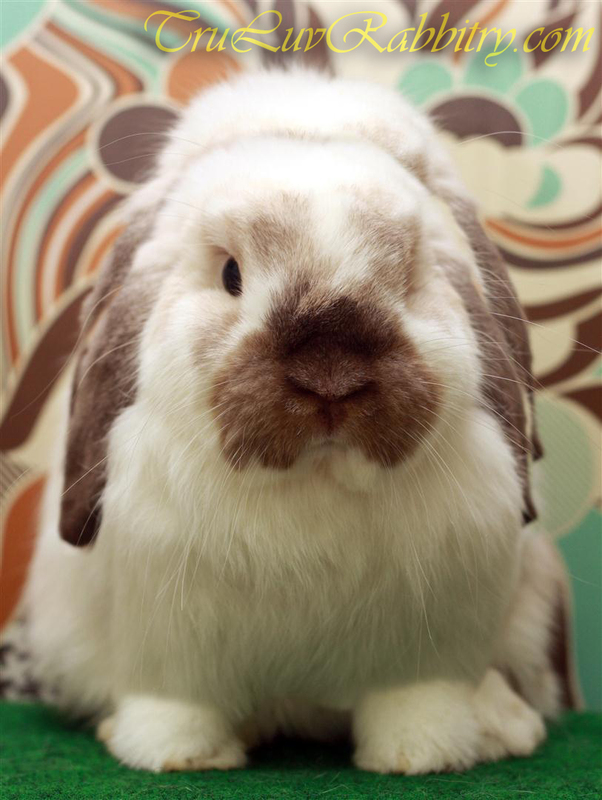 If you have the ARBA SOP, you will find that the Holland Lop looks totally different from the above. 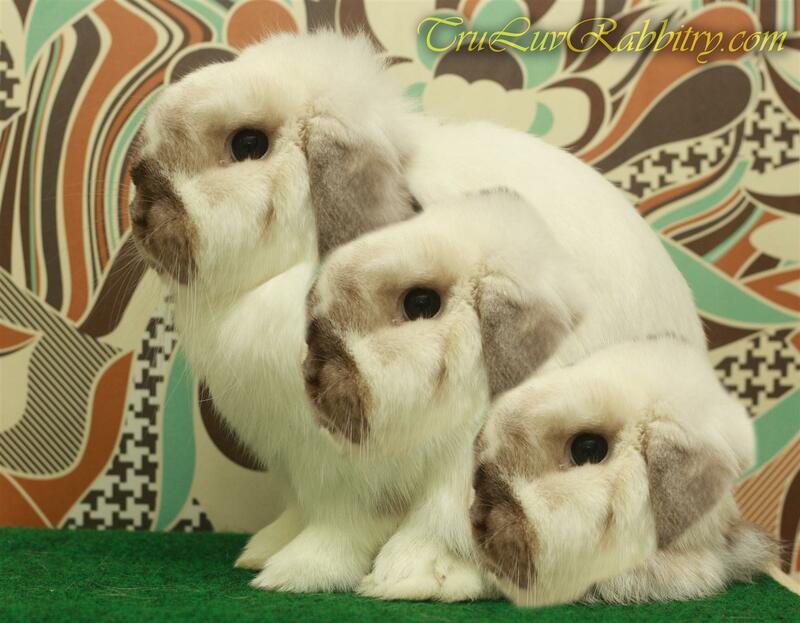 The current 2011 to 2015 ARBA SOP of the Holland Lop breed. Did the difference shock you as much as it did me? When I first saw the difference, I was like WOW (or a silent WTF?)! Alright, let’s come back to the confusion that I have. In one of the recent shows, I hear a lot about the Holland Lops having very long front legs and those that placed well at a particular show have their chest stuck to the “stumps”. That made me start thinking and imagining how things should really look like. My thoughts were often contradicting and in the end I got an idea to use some pictures to illustrate the concept. 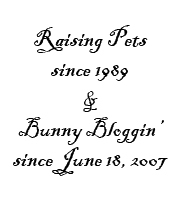 I must first admit that my rabbits are no way near perfect and whatever I have done with the graphic tool is solely for the reason of achieving clarity and understanding. So today I took one of my juniors and started posing her. Of course there are still much improvement needed and nonetheless, I started to pose her like how a Holland Lop should. This is the best pose I got out of her. She’s a nice Broken Sable Point that I am totally in love with right now. Alright, here’s a picture of her again before the “chop” off. She already have nice bone to begin with, don’t you think? Though it looks pretty good having those “stumps”, there is an adverse effect when you view her from the side (logically, that is). 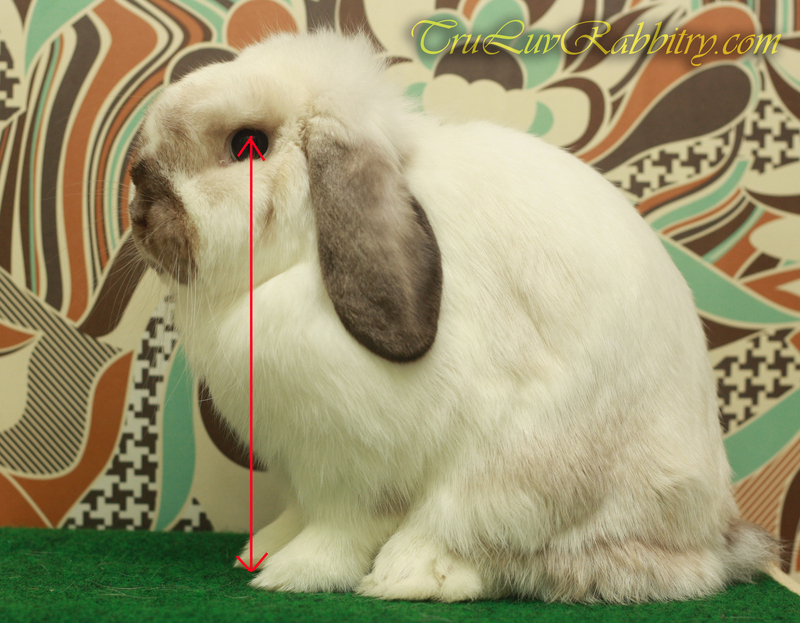 Remembering that when posed properly, a Holland Lop should have its front feet aligned to its eye as stated in the Standard. This is the best pose I can get with a reasonable alignment. Another thing that we should remember is that another desirable trait is the 1/3 rule – which is the 1 part head : 2 parts body ratio. 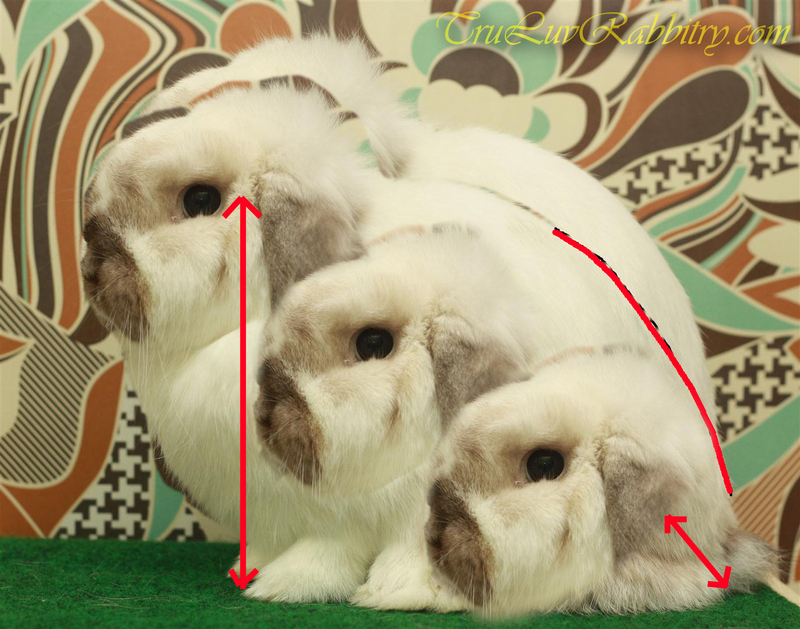 Meaning to say, the Holland Lop’s head should make up 1/3 of the body length. 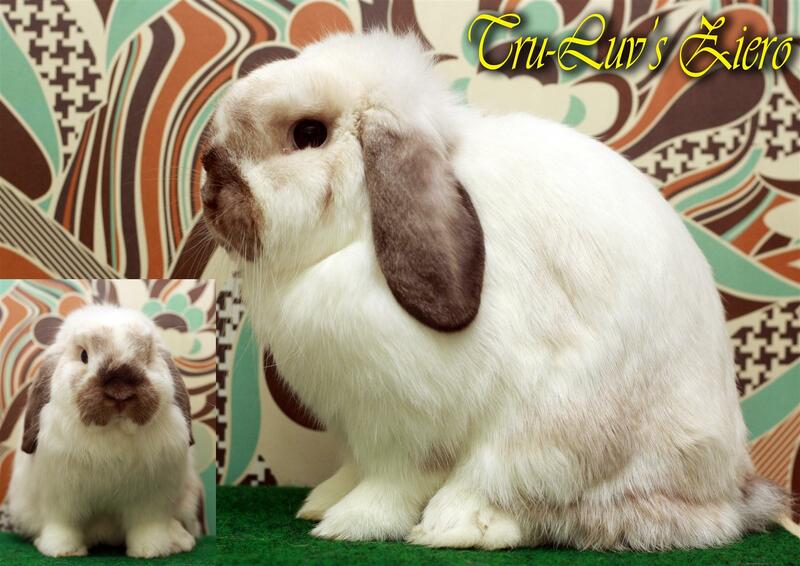 Even this little Holland Lop of mine falls short of that by a couple of centimeters as depicted. Am I seeing 3 heads? And when I chop off the front feet to achieve the “stumps”, how do you think my little bunny will look like? More obvious, I no longer can align the front feet with the eye and of course, the length of the body starts to increase, naturally. The question is, who is judge and which standard do we follow? If you have not already notice, like many in the hobby, I am not overly zealous about chasing after these impossible tweak of nature feats. 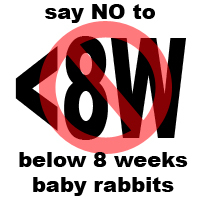 Each rabbit deserves a life just like any other.